Bay Valley Resort & Conference Center is situated in the heart of the Great Lakes Region of Bay City. Desmond Muirhead designed the golf course in 1973. 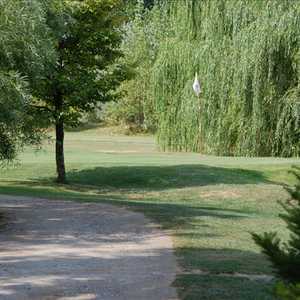 The traditional layout is characterized by its very large, fast greens. 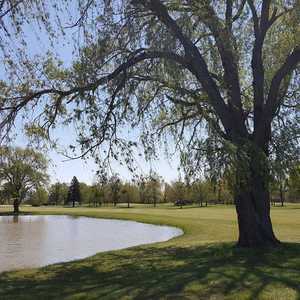 The 18-hole Saginaw Valley Public Golf Course in Bay City, MI is a public golf course that opened in 1965. 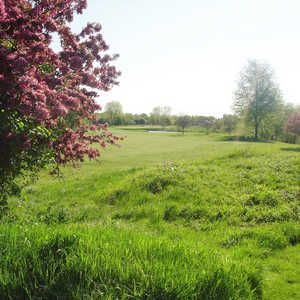 Designed by Laryy Packard and Art Johnson, Saginaw Valley Public Golf Course measures 6966 yards from the longest tees and has a slope rating of 125 and a 73.